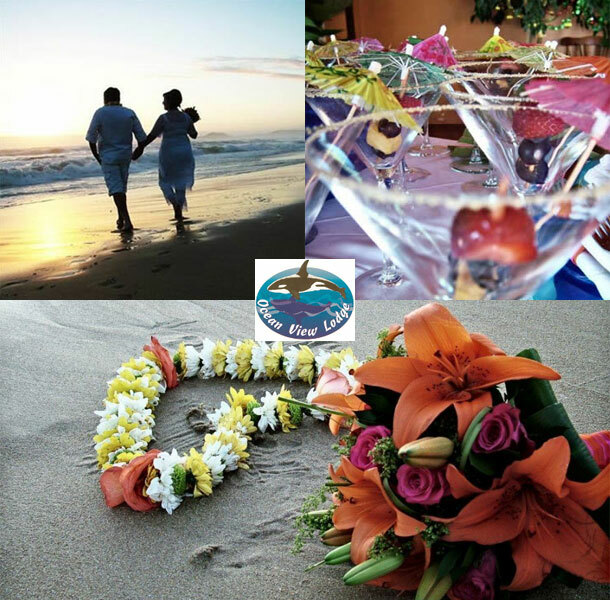 The wedding venue at Ocean View Lodge is suitable for a wedding party consisting of up to 100 persons. 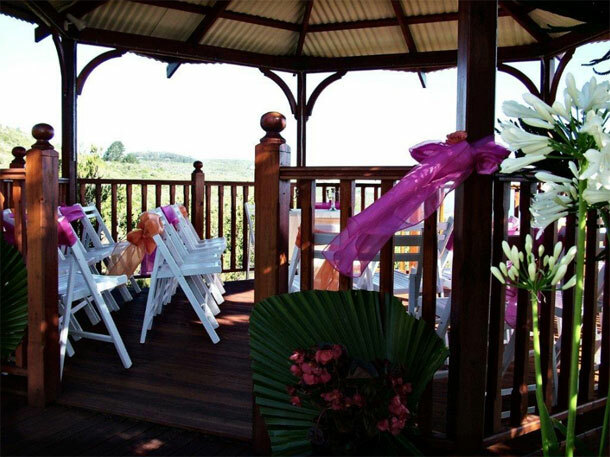 The wedding ceremony can be held in our new gazebo. The reception for up to 100 persons can be held in a marquee tent. A smaller reception for parties up to 40 persons can be held in our restaurant. We have an excellent wedding consultant and a range of marquee tents to cater to different desires. An inter-denominational pastor is on-call. We will ensure that all your dreams and wishes come true on your special day. We are also able to provide accommodation in Brenton on Sea for 20 of your wedding guests at our lodge and should more be required we will gladly assist with lodges nearby. To book your wedding at this venue telephone Barbara and her team on +27 (0)44 381-0063. Alternatively visit Ocean View Lodge to send an enquiry or for further details.